Summer is here and it’s time to make your way to the beach and catch the perfect wave. You can also catch a virtual wave in The Perfect Wave promotion with a whopping $270,000 up for grabs. The promotion is taking place over nine weeks, with six full weeks still to go. Each week comes with its own prizes, with an additional cash prize for one lucky player at the end. The Perfect Wave offers a separate weekly promotion beginning on Monday each week. Bonuses from the previous promotional week are awarded on Mondays. The current promotion began on Monday 2nd July, and runs until Monday 3rd September 2018. The next promotional week begins on Monday 23rd July 2018. Each week, the leaderboard is reset, and players need to begin earning new points, starting at zero. While you can always join in with the promotion in the middle of a week, starting at the beginning of a week gives you a greater chance to climb higher on the leaderboard. Each week of the promotion comes with $30,000 as casino bonus prize money. The prizes are awarded to 300 top leaderboard winners every week. The Thursday Draw has 50 free bonuses that are randomly awarded to qualifying players. To qualify, make sure to deposit and wager at least $25 between Monday and Wednesday of the same week. In addition to this, the top 20 winners from each week are entered into a prize draw at the end of the promotional period. The winner takes home $1,000 in cash over and above any other prizes they received. Players 1 – 20 receive a $500 bonus each. From 21 – 30 there is a $300 bonus, and from 31 – 50, the bonus is worth $150. Placers 51 – 100 receive $75 bonuses, and from 101 – 200 get $50 bonuses. Those that end between 201 – 300 leaderboard positions receive $30 each. 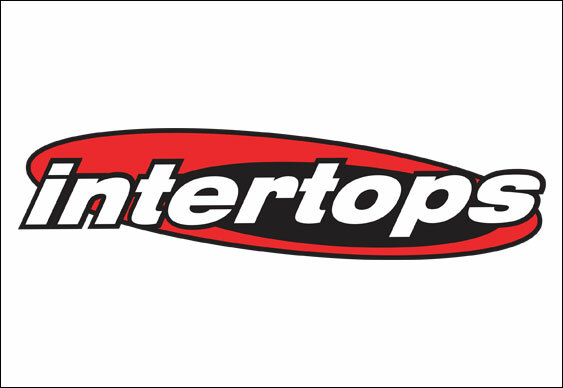 If you are already a real money player at Intertops Casino, it is very easy to join in the fun. Make sure to deposit a minimum of $75 during any week you wish to join the leaderboard promotion. For every $100 that you wager at the casino, you will receive one point. Each week, the top 300 points earners make it onto the leaderboard, where there are prizes down to the 300th place. Last updated by Shannon on July 22, 2018 .